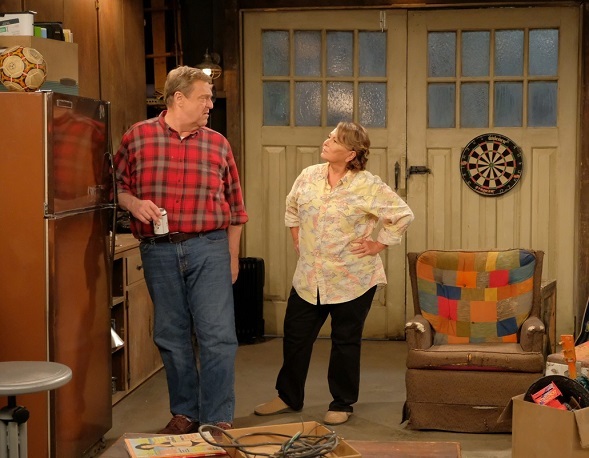 VJBrendan.com: First Photos From the Set of 'Roseanne'! 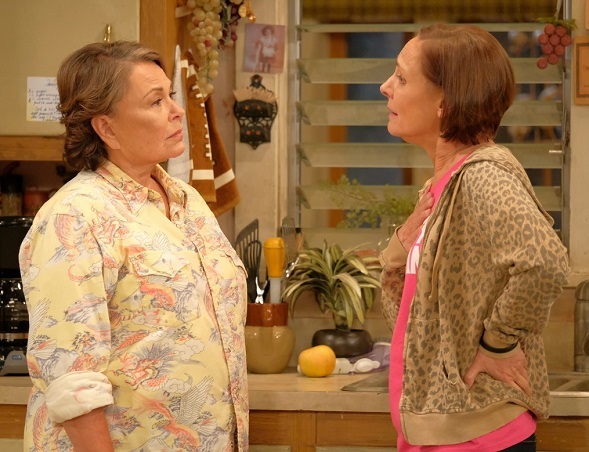 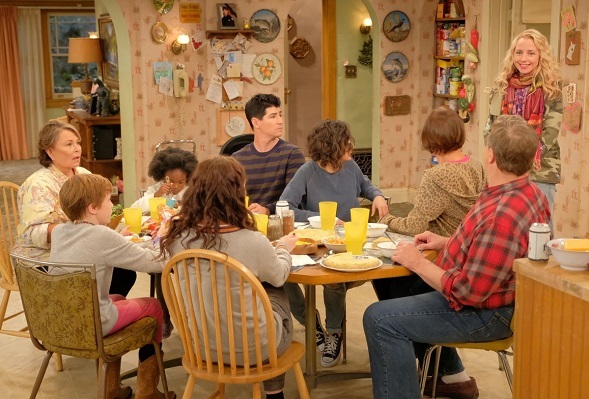 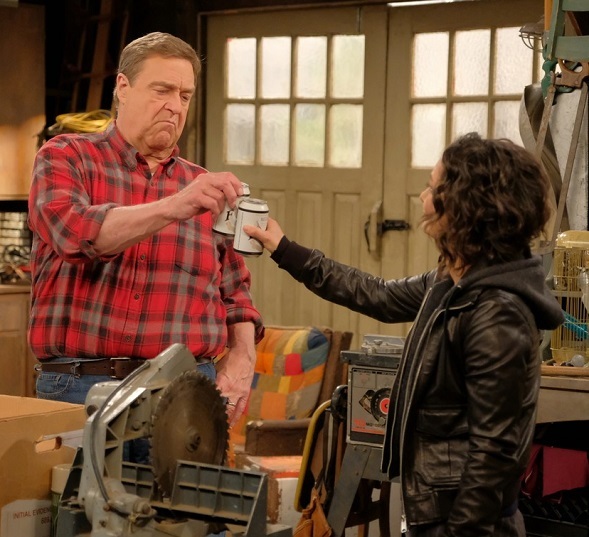 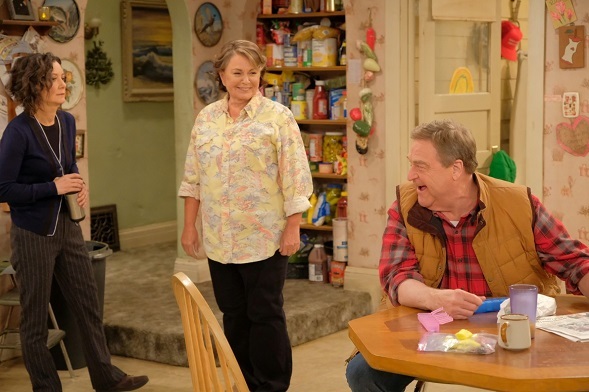 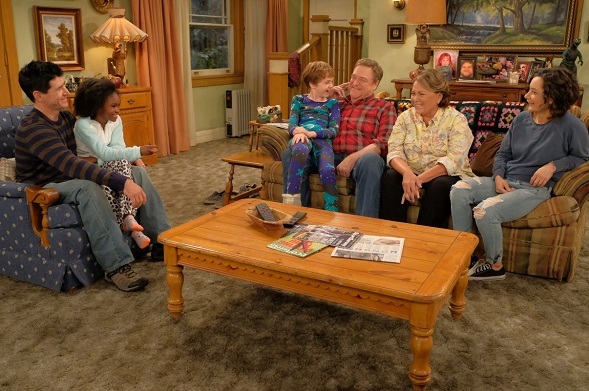 First Photos From the Set of 'Roseanne'! 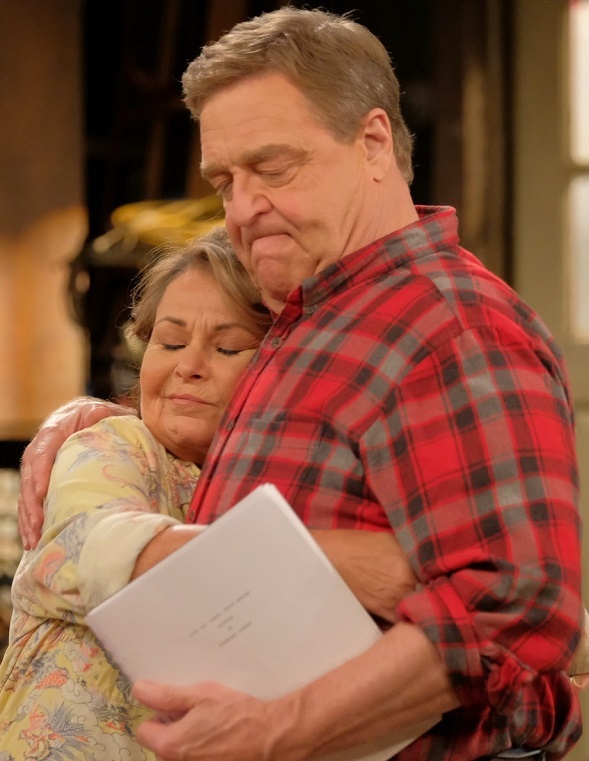 A big NO to Trumper Roseanne. 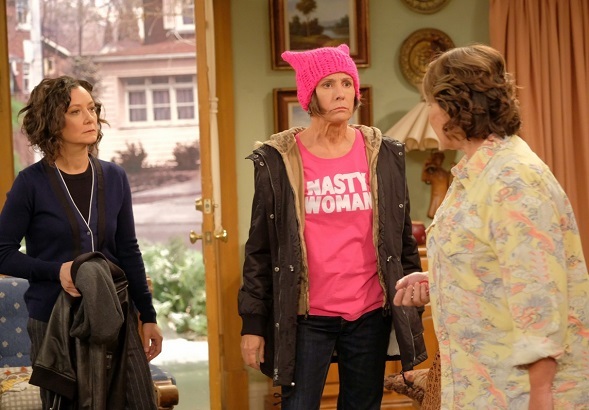 Tune her out.